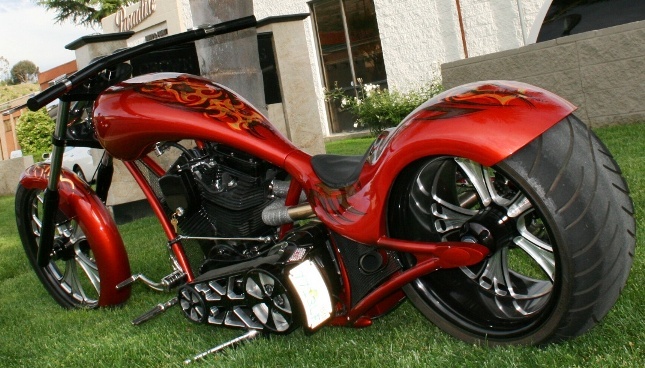 If you are looking to build the custom bike of your dreams, you have come to the right place. Feel free to give us a call so that we can help you with any questions you may have while buying or building your new custom bike. 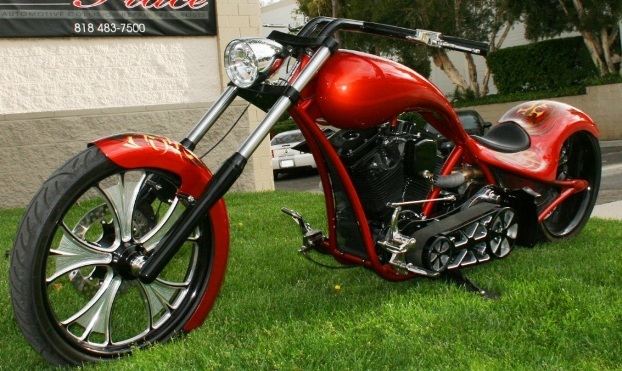 Malibu Motorcycle Works builds custom bikes, Bobbers, Pro street, choppers, Sportsters, Harley-Davidson and more. 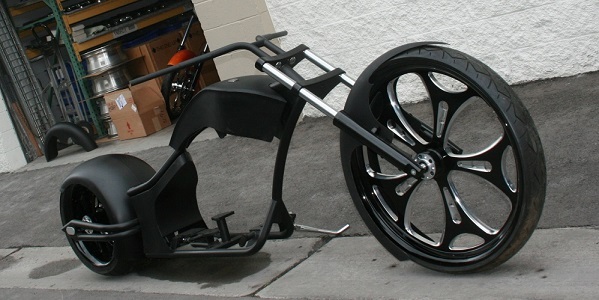 We can also put together a kit for you to build your own one of a kind motorcycle. 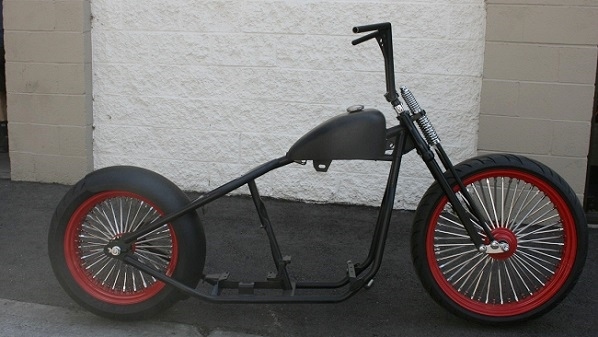 Malibu Motorcycle Works is an authorized dealer for many major distributors throughout the U.S.
We build Custom Bikes. We stock thousands of parts. We Ship Worldwide.